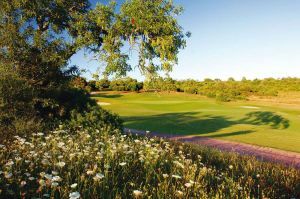 The Penina Resort Course is a member of the Audobon Co-Operative Sanctuary System and makes a concerted effort to aid the protection and preservation of all wildlife residing on and around this fine course. 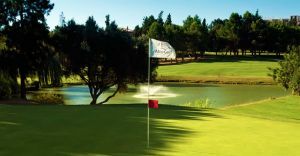 The Resort Course provides both a challenge for the more experienced player and an ideal gentle training ground for the beginner. 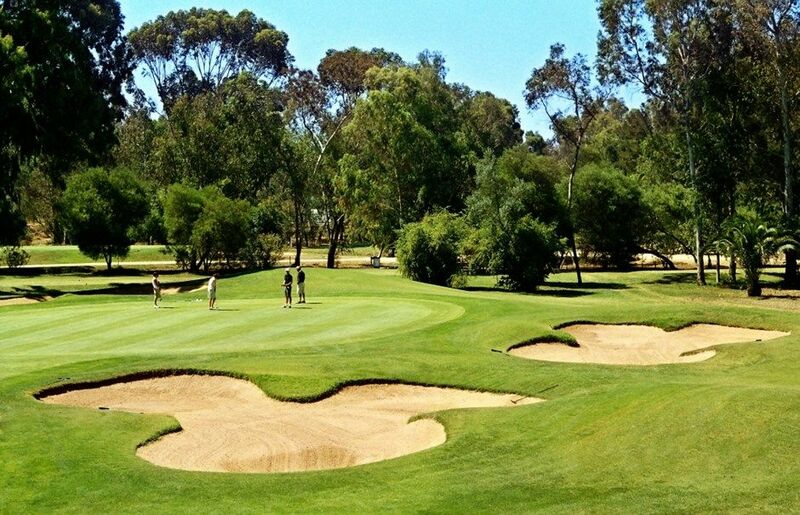 The 9-hole course was created specifically by SIR Henry Cotton to test the abilities of golfers of all levels. 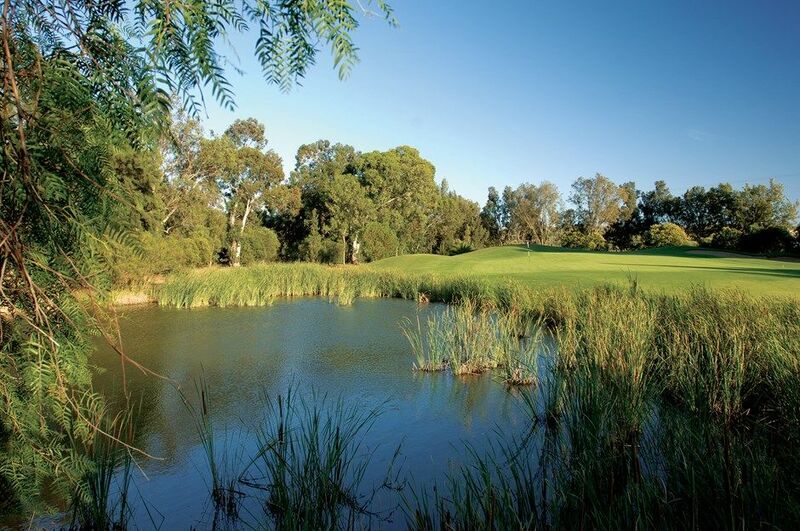 Its range of lakes and sand hazards combine for a truly enjoyable golfing experience. 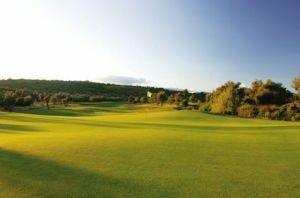 As well as the Championship and Academy, the Penina Resort also offers the Resort Course. 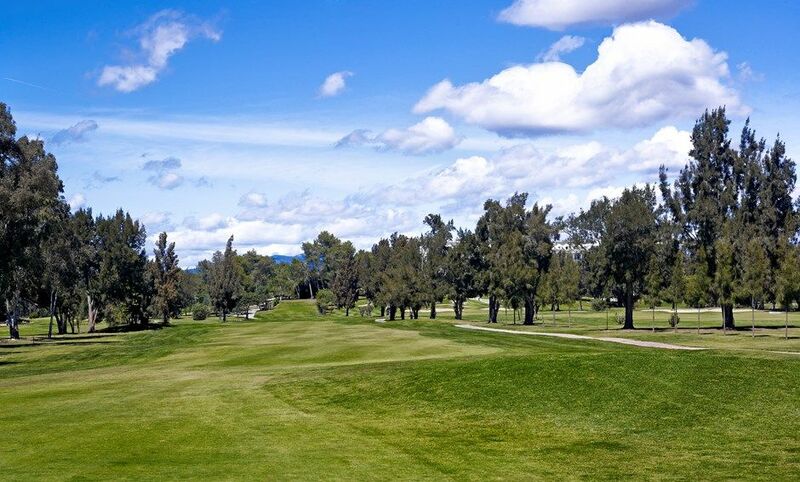 This 9 hole track features 18 tees and makes full use of Sir Henry Cotton’s principles with a number of lakes and sand hazards making it an enjoyable course that tests the skills of all abilities. How To get to Le Meridien Penina from Faro International Airport; Once you leave the Airport follow the sign that says Portimao. After driving about 5 miles on road 125 you will reach A22 Motorway and take PortimaoLisbon Exit. Keep on going on A22 and after driving for about 30 minutes, you will find an EXIT that says ALVOR . Take that EXIT and it will bring you to a roundabout. 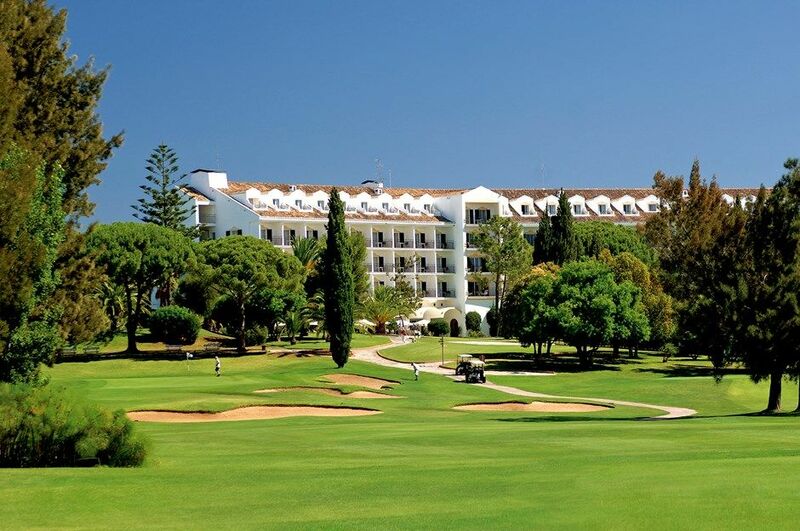 At the roundabout you will see a sign saying FIGUEIRA, GOLF and HOTEL follow those signs. After may be 1/2 mile you have two BP Stations one on each side keep on going and right after that about 500 m. you will see the hotel on your right inside. 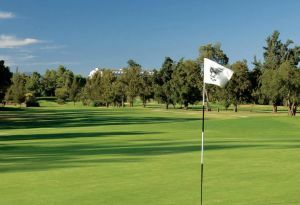 Penina Golf Resort - Resort Course is not yet in our pool of Golf Courses for orders.